For many of us, as we near the end of November and the Christmas bells start ringing, anxiety levels start to rise thinking of all the things left to do (and how little time there is left to do them). Thoughts of what’s next? What projects do you need to finish before Christmas? What (and whom) do you need to organise for Christmas? Even who do you need to catch up with during the festive season? And on that note, quite often around this time of year, we are spending time with loved ones and sometimes people we don’t see that regularly which, whilst most times is glorious, on some occasions those interactions can cause tension. Because it’s important for group harmony, cooperation and humility particularly around this time of year, the Slender Rice Flower is the perfect Australian Bush flower to have in your home. 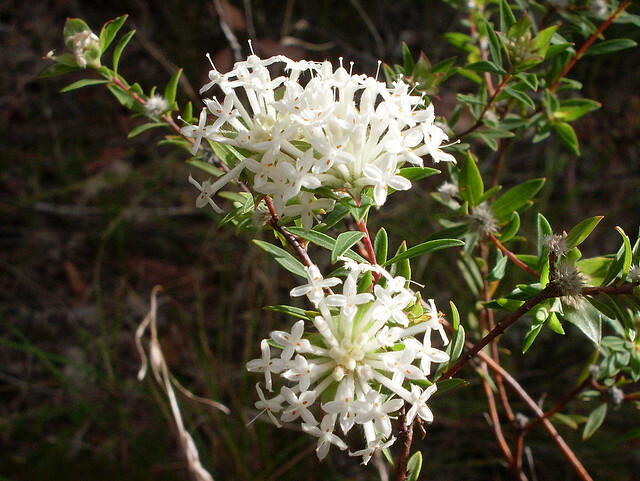 The Slender Rice Australian bush flower can be used for group harmony and conflict resolution and allows for greater co-operation between people for the common good. A perfect remedy for the Christmas period. If you have the Slender Rice Australian Bush Flower Essence, it’s as easy as popping a few drops into your punch or foods thus helping everyone on your social day together. In this lead up to the Christmas season, remember to breathe deeply and take a moment (no matter how small) every day to regroup and regather and centre yourself.